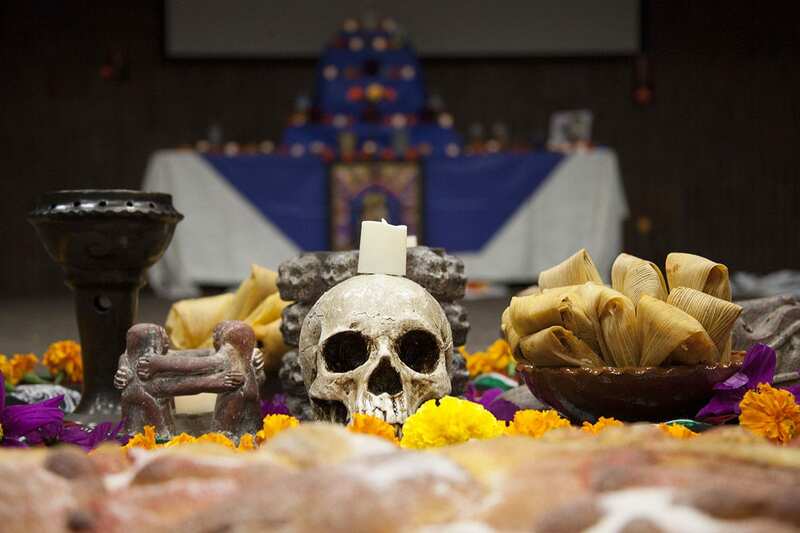 But this November in Wyandotte County, as in many other locations around the country, the Mexican holiday El Día de los Muertos is all about keeping traditions very much alive. The day is celebrated on the first two days of November to honor those who have died. The religious holiday is a prominent part of Mexican cultural tradition, but is also celebrated in many Latin American cultures. The first day is to celebrate the lives of deceased children and the second day is to celebrate the lives of deceased adults. 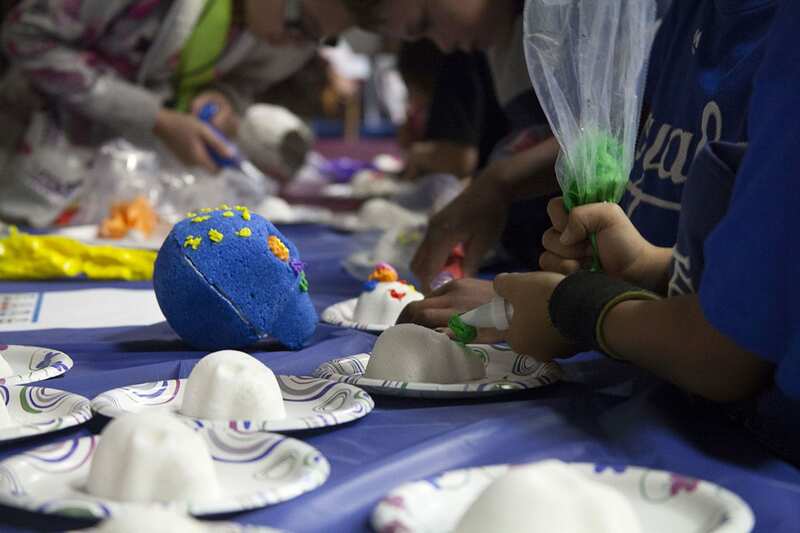 On Nov. 2, the West Wyandotte Library at 1737 N 82nd St. commemorated the Day of the Dead with crafts, dancing, singing, and traditional food. Maria Munoz, Spanish language associate, hosted and brought the celebration with her when she transferred from the South Wyandotte Library, where she originally started it. 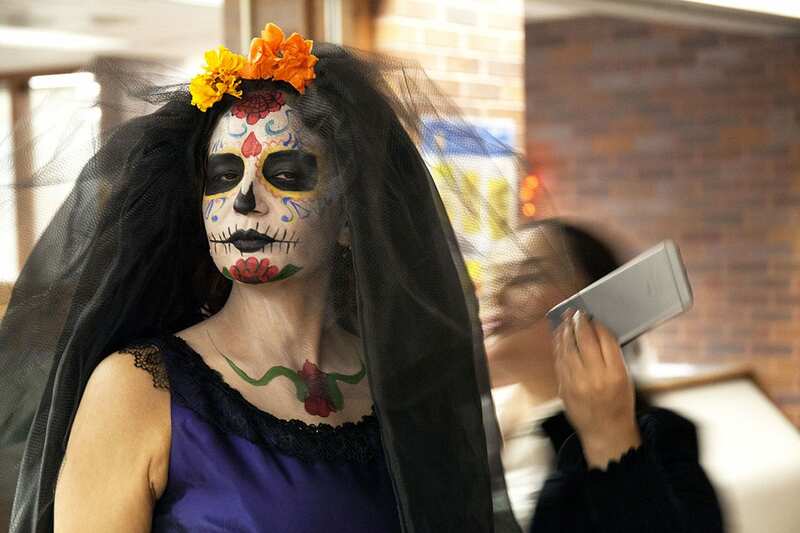 The celebration marked the first year that the West Wyandotte Library commemorated The Day of the Dead, and dozens of families showed up for the festivities. Munoz said the holiday is important to her, so she wanted to bring the celebration to the library and community. “Every event is different and unique and special for me,” Munoz said. “For each program I try to do my best. I think it’s very important to share the culture, traditions, and fun. 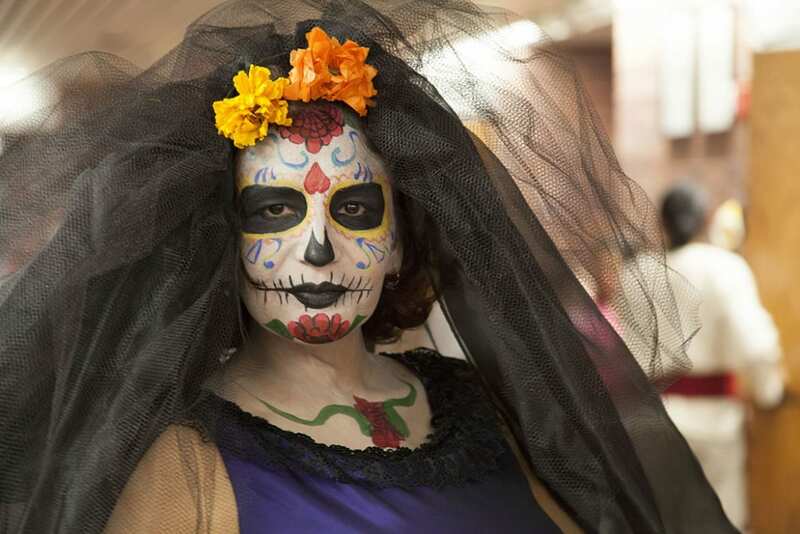 While some in the United States tend to treat the holiday as another fall costume party, Munoz stressed that this holiday is not related to Halloween. It is, in fact, a completely different celebration with deep religious ties. Munoz credited those who helped with the program, saying her team included library staff, volunteers, and also speakers, dancers, and make-up stylists. Guest speaker Kari Cubbage and audio technician David Thomas helped explain the significance of The Day of the Dead. Dancers Andres and Arelis Flores brought their group Calpulli Iskally Mitotiyotl and performed a traditional ceremony. The performers, wearing skull masks and makeup, did a traditional dance that included a ritual of cleansing smoke, and passing out flowers to the audience. 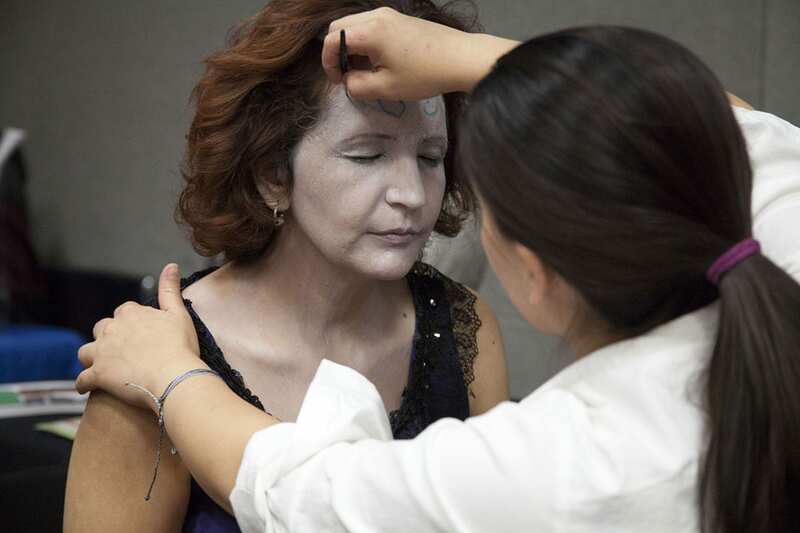 Master stylist Kimberly Alfaro, and her assistant, Jeanette Jackson, provided detailed make-up styling. She added that it’s important to celebrate in Wyandotte County because of the area’s large Hispanic population. 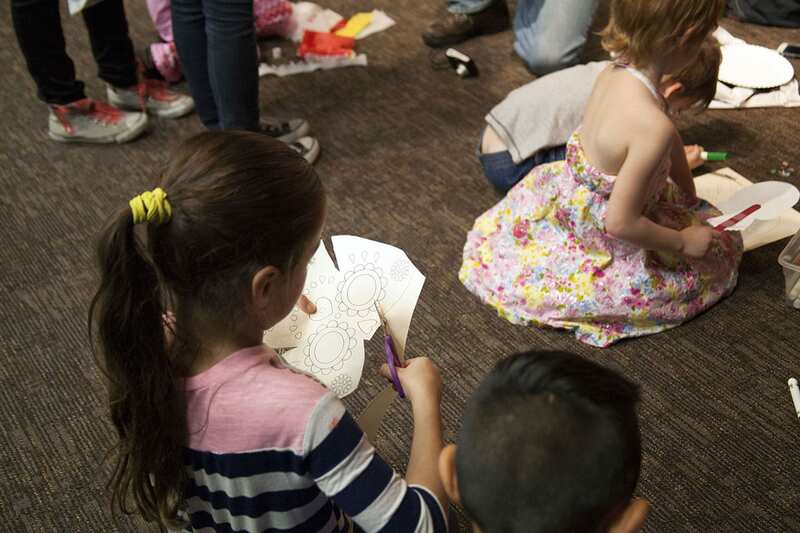 This story is part of a reporting project from KCK/Wyandotte County, produced by UMKC journalism students as part of an education collaboration between KCPT’s Hale Center for Journalism, KCUR, and UMKC.